A recent flurry of close to $50 million worth of commercial property transactions in South West Sydney will pave the way for a wave of new development over the next decade. These figures are underpinned by a resurgence of Chinese buyers and investors swooping on development grade stock across the region, looking to secure a footprint in the next ‘high growth’ suburbs. One of the major transactions included a 10 acre site at 132-150 Croatia Avenue In Edmondson Park, which was acquired by a Chinese investor for $14 million with suggested plans for a high rise apartment and townhouse project. 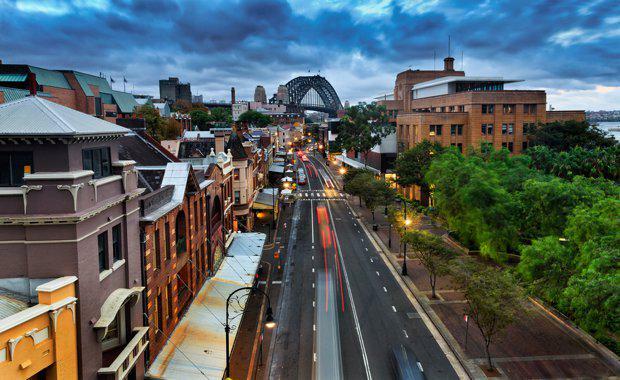 CBRE’s Thomas Mosca said the sale was evidence of strengthening investment appetite levels for development grade stock in Sydney’s high growth areas. “Over the past several months, there has been a significant uplift in enquiry from both local and offshore developers for secure opportunities in South West Sydney’s hottest growth areas,” Mr Mosca said. Further evidencing the trend, a separate Chinese investor secured a 22,000 square metre Mixed use development site in Austral for $13.95 million. Situated along Edmondson Avenue, the property has been earmarked for redevelopment over the coming years, with potential to accommodate a mix of residential and commercial upon completion. “The majority of recent property sales in this south western pocket have been secured by Chinese purchasers looking to land-bank these opportunities and bring them into fruition once the timing for these areas is right,” Mr Mosca said. Mr Mosca said the bulk of demand is for properties that can accommodate house and land style packages, while there is also a more niche group of buyers seeking properties that can accommodate high-rise sites.